-A pre-nuptial agreement. 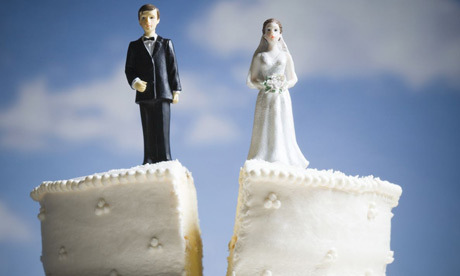 Some jurisdictions do not recognize international prenuptial agreements as binding. Jurisdictions vary significantly in the bases upon which prenuptial agreements may be invalidated or restricted, in the nature of the burden of proof concerning validity and on other critical factors concerning their applicability. - -Sole custody versus joint custody. - -Minimal visitation rights to a noncustodial parent versus liberal visitation rights. - -Male-dominated approaches versus female. - -National biases versus impartiality. - -Religious biases versus impartiality. - -Freedom to relocate versus limited relocation. - -Freedom to take children overseas versus inability to do so.